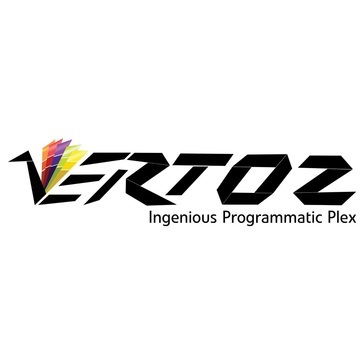 Vertoz's proprietary technology, advanced capabilities and programmatic platform provides a highly scalable software platform that powers and optimizes the marketplace for the real-time trading of digital advertising inventory between advertisers and publishers. What Demand Side Platform (DSP) solution do you use? Basis is the platform advertisers need to run successful online advertising across every channel. 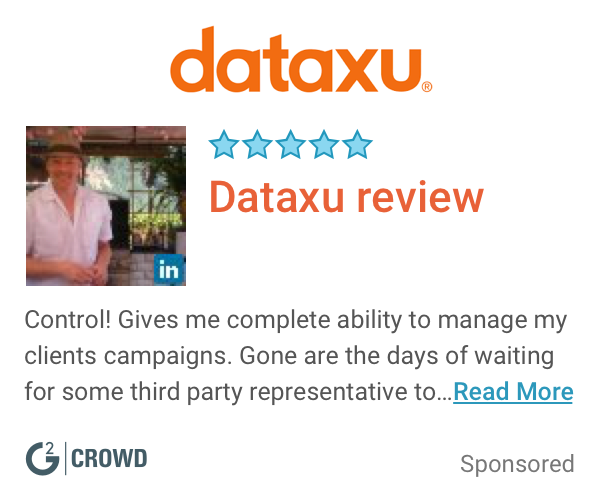 dataxu helps marketing professionals use data to improve their advertising. Its software empowers you to connect with real people across all channels. The Simpli.fi Programmatic Marketing Platform enables the efficient purchase of highly-targeted impressions on multiple real-time bidding (RTB) advertising exchanges. Adelphic is a mobile and cross-channel programmatic advertising platform connecting brands to consumers and enabling meaningful engagement with individual people. With Adelphic, marketers can influence consumer behavior in real time, maximizing the return on their mobile investment. Pocketmath is a self-serve, mobile advertising platform for buying programmatic inventory. We make it easy to buy smartphone + tablet ad impressions, within apps, games, and mobile websites, all in real-time. Peak 226 is a new & innovative DSP with real-time AI capabilities. SmartyAds DSP is an innovative, AI-powered media buying solution that streamlines the process of inventory purchasing, ROI generation, and real-time advertising campaigns management on all screens and platforms. SmartyAds DSP combines direct media-buying and programmatic approaches on the platform that automates the media-buying workflow, ensures cross-channel message delivery, and safeguards every impression in fraud-free advertising ecosystem. 247RTB is a DSP self-serve platform that provides programmatic real-time bidding tools for advertisers. * We monitor all Vertoz reviews to prevent fraudulent reviews and keep review quality high. We do not post reviews by company employees or direct competitors. Validated reviews require the user to submit a screenshot of the product containing their user ID, in order to verify a user is an actual user of the product. Hi there! Are you looking to implement a solution like Vertoz?